Plumbing jobs vary in all shapes and sizes and we undertake almost all of them. Do you have a burst pipe or is your boiler playing up? 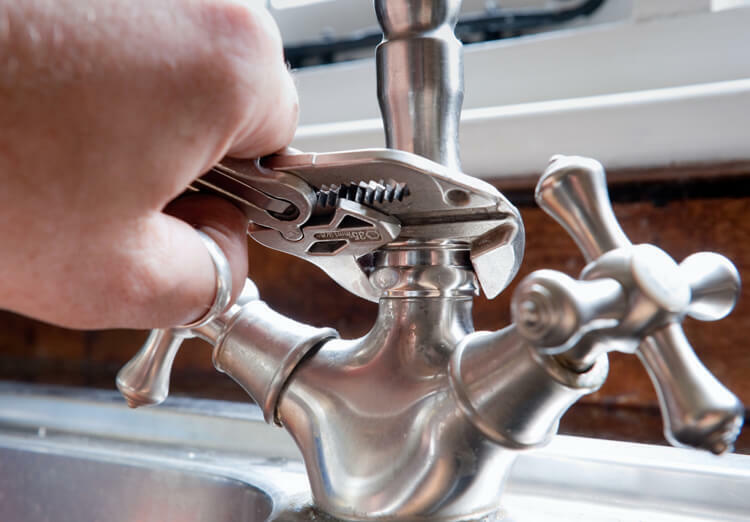 Our engineers are fully experienced in a whole range of plumbing jobs.